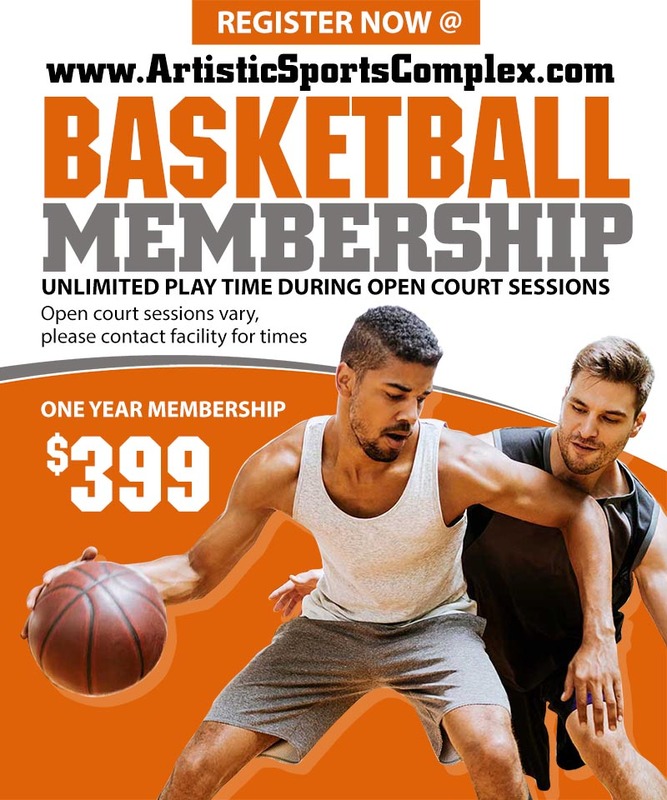 Basketball Membership Program. Queens, NY. Register Now. Unlimited play time during Open Court Sessions. Open Court Sessions vary,please contact facility for times. One year membership for $399. No refunds or transfers allowed. Must be used by original purchaser.